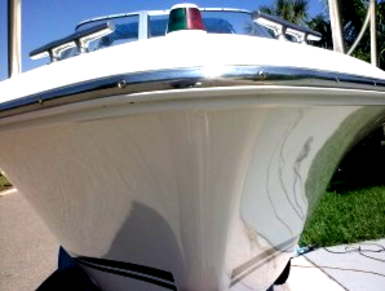 Our Captain's Detail Packages are designed to handle the extreme conditions your boat can be exposed to daily. A boat can be a large investment in both time and money. 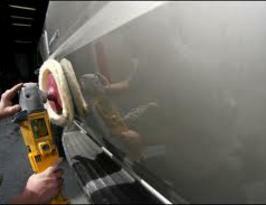 Pro Mobil's goal is to minimize maintenance time and maximize leisure time! Please take a moment to see full detail package descriptions and pricing below. Captain the best looking vessel on any voyage!